As a brand, Lexus has been shaking and moving, zigging and sometimes zagging, in the auto world since its conception. From its disrupting arrival, all the way to the LC 500, the concept that came true, here are five times Lexus brought revolution to the industry. In 1983, Eiji Toyoda, then chairman of Toyota, wanted to design the world’s best car. Using all the knowledge gathered from the past decades, his engineers started working on what they called Project F1, or Flagship One. They focused on building a sedan that would shake the foundations of the automotive industry and show the whole world that Japan had what it took to create a luxury vehicle that could rival—and best—the leaders of the premium segment. 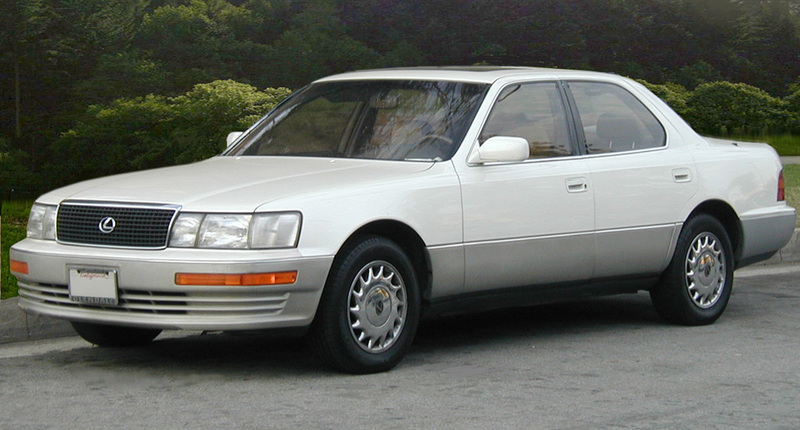 Their creation was eventually known as the Lexus LS 400. Unveiled at the 1989 Detroit Auto Show, this car marked not only the welcoming of a world-class car, but also a new brand; Toyota’s marketing firm decided that US customers would not buy a luxury car coming from Toyota. So, for the journey upmarket, Lexus was created. Lexus put the rest of the industry on notice as soon as it launched: the LS 400 was an engineering masterpiece, sharing no parts with any other Toyota products. 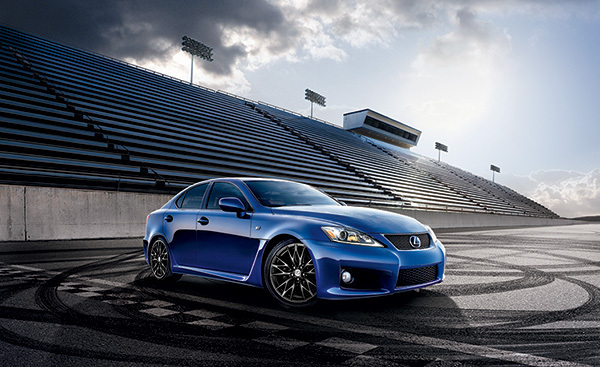 After the success of their LS and ES sedans – as well as the SC coupe – Lexus wanted to take risks. They saw that the market was shifting from the traditional sedan to the crossover, and they chose to develop a vehicle that combined the high-riding stance of their LX SUV with the comfort of their big cars. The result was the RX, a crossover so popular that it even took the manufacturer by surprise: after a few years, this vehicle became the best-selling product in the Lexus lineup. Fast-forward to the early 2000s. Lexus now has a solid reputation as an automaker building smooth-riding, comfortable and hugely reliable automobiles. However, they were still lacking something their German rivals had: a sporty side. This led to the creation of the IS F, a compact sedan with a drivetrain that was somewhat unconventional for the brand. It was powered by a 5.0-litre V8 developing 416 horsepower at 6,600 rpm. Fitted to this fire-breathing motor was an eight-speed transmission, another first for Lexus. While this sedan wasn’t quite capable of beating a comparable M or AMG product, the fact that it could be compared to those two legends was already impressive. Plus, it made people associate terms like “performance” and “driving pleasure” with Lexus, which helped sales tremendously. Following the success of the IS F, Lexus turned its sights to building a halo car. The objective here was simple: create a vehicle that would show the full might of what Toyota and Lexus could do. 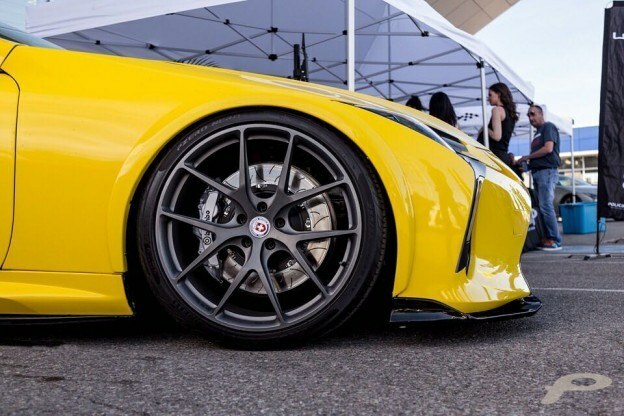 When the LFA was announced, people couldn’t believe that this sleek-looking beauty was made by the same brand that made the ES sedan. It had a CFRP (Carbon Fibre-Reinforced Polymer) body—created using the world’s largest carbon-fibre loom—which was no small feat in itself. Plus, it had lines that wouldn’t look out of place on an Italian coupe. Furthermore, something unique sat under the hood: a 4.8-litre V10 making 560 horsepower and revving at close to 9,000 rpm. The sound this powerplant makes is reminiscent of old Formula 1 cars; the motor revs so fast that Lexus had to develop a digital tachometer since an analogic unit couldn’t keep up. Sadly, only 500 exist. Today, we aren’t that impressed when an automaker showcases an alluring concept at an auto show. Usually, there’s little to no chance that its shape will ever make it into production because of safety standards, engineering limitations or something else. That is exactly why nobody could believe it when Lexus lifted the veil on the LC 500: the big coupe was pretty much identical to the alluring concept car we were shown a few years prior. Both versions of the coupe—a hybrid and a gasoline V8—look absolutely amazing, both inside and out. The craftsmanship puts it in direct competition with Germany’s finest, and the LC outshines more than one of its rivals in the looks department. If you think we missed a shining moment in Lexus’s history that deserves to be on the list of times they shook up the industry, let us know on Instagram, Twitter or Facebook.